I over payed for a website and it reminded me of the countless times I’ve over payed for sports cards. Purchased another domain, vintagebaseballcards.com and I contemplate what to do with it and vintage cards in general. Heading to the Topps 65th Anniversary party on January 18th. The more I think about how it’s going to go, the more I think it was a mistake buying a pass. 2016 results for the 30,000 card COMC account are revealed. The eBay and Amazon cross listing feature turned out to be huge. Website Group Break Checklists is shouted out for anyone looking to buy into breaks or are team collectors. 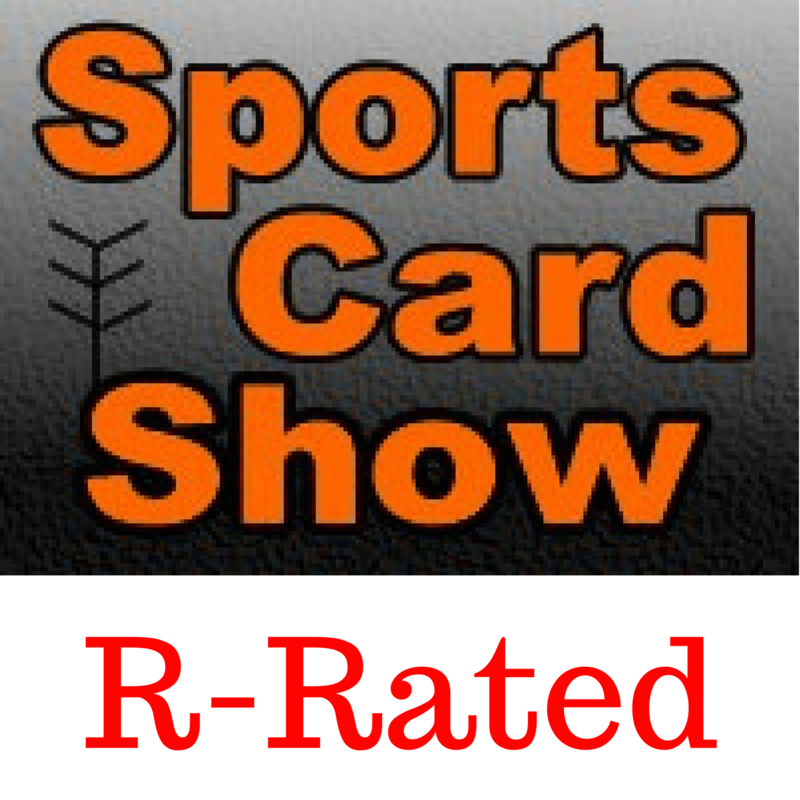 That Sports Card Podcast had a good interview with the owner of Jaspy’s Hobby Land, a former Topps employee and current group breaker. Several tips are given about trading cards on the Upper Deck ePack website.